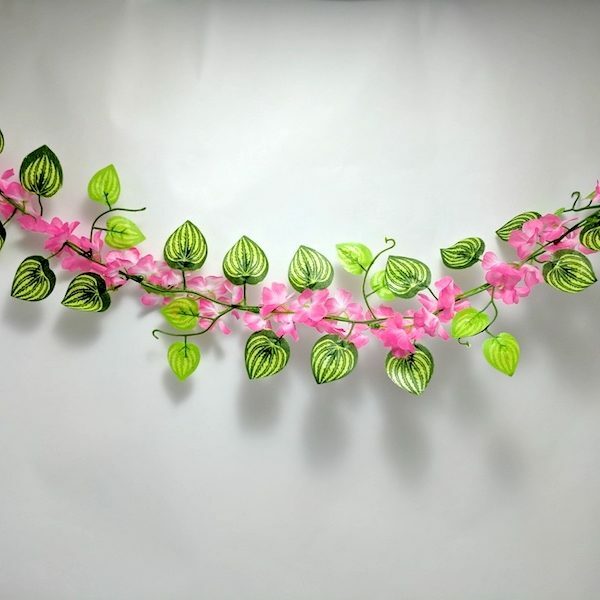 Includes 2 flower vines (purple & pink). 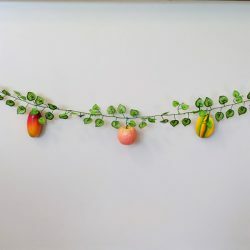 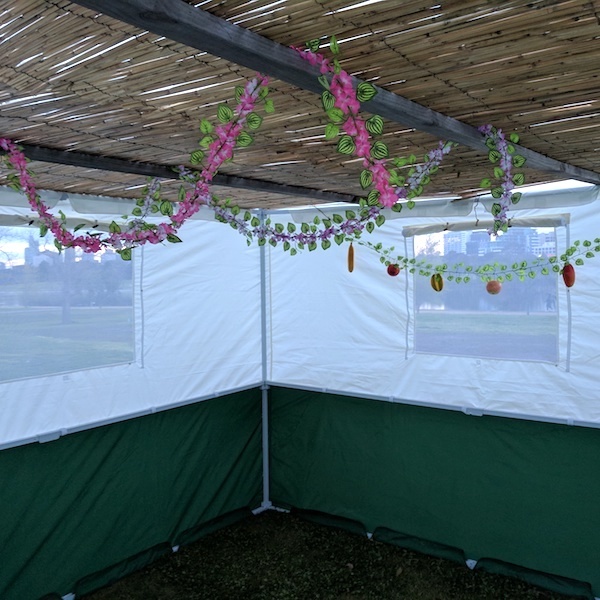 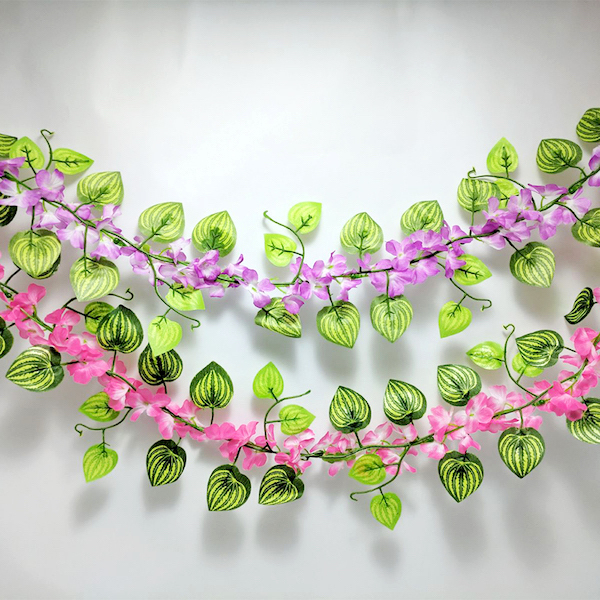 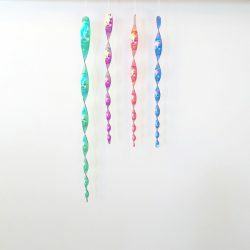 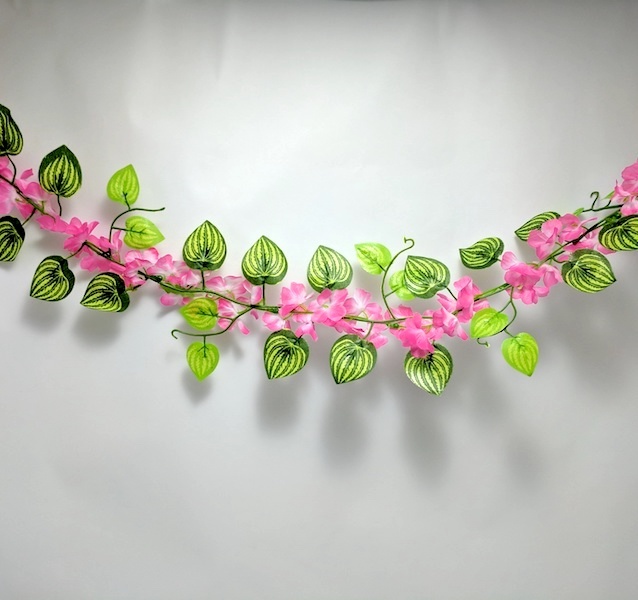 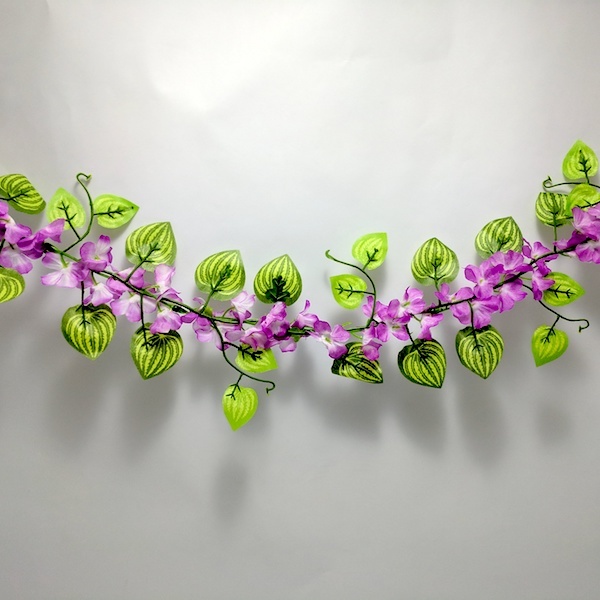 These decorative Flower Vines are handmade and will add a vibrant finishing touch to your Sukkah. 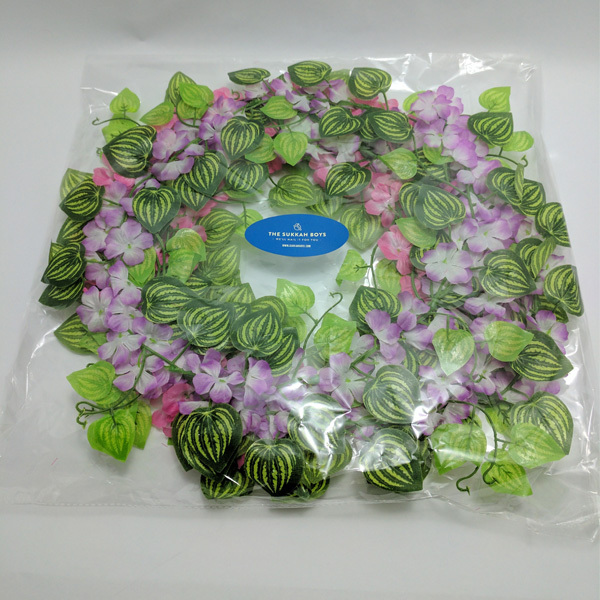 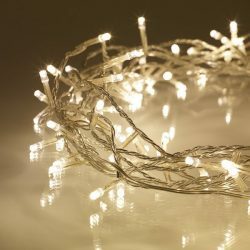 This package includes two 2.3m weather-proof vines (total of 4.6m).